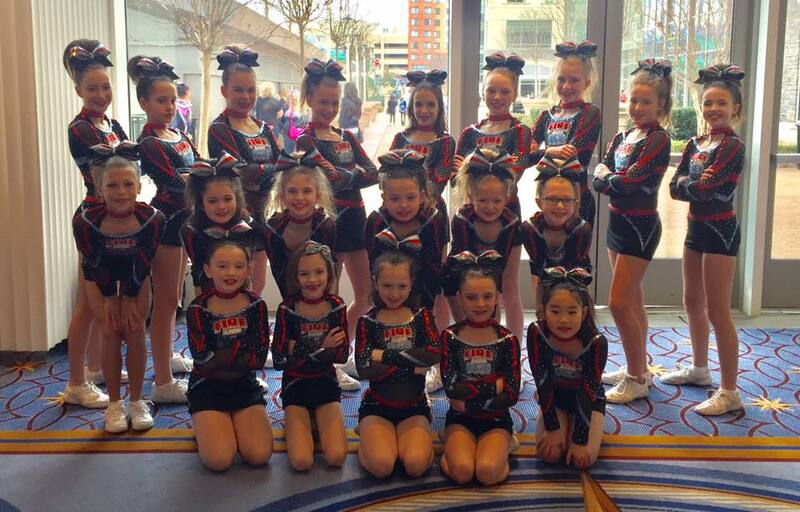 We have All Star Cheerleaders from Mini to Level 5. We are a highly decorated winning program with a family atmosphere. Proudly serving serving Cranberry Township, Mars, Wexford and the surrounding areas. All Star Cheerleading is a highly competitive team based sport. This is an indoor year round sport that practices and competes on the same type of floor gymnasts use for floor routines. It combines elements of gymnastic tumbling and dance into choreographed routines set to custom music. Teams practice several days a week and compete against other cheer teams. Designed for kids ages 4-18 we promote team work, exercise, commitment, friendship and sportsmanship. We have a NO CUT policy so everyone makes a team. There is a team for every skill level. From Level 1 (beginners) to Level 5 (Advanced). 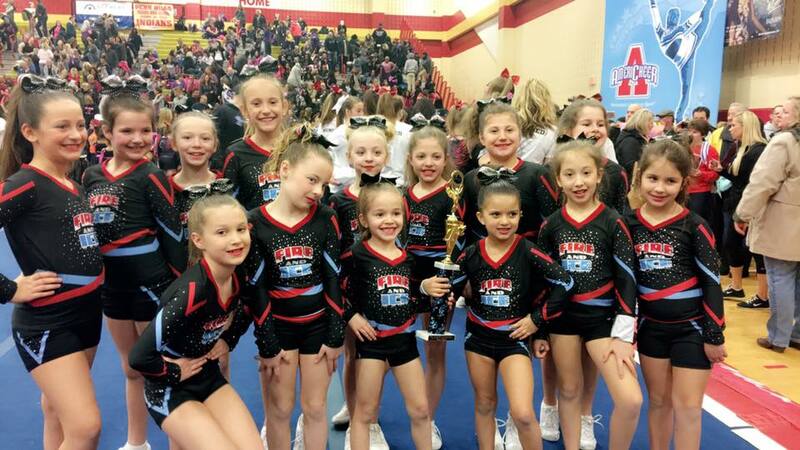 Team uniforms, performing for a large crowd, and a family friendly atmosphere make competitions a ton of fun. Our nationally ranked program typically attends 7-8 competitions in the Pittsburgh and Ohio area and 2 out of state competitions. This year our Level 5 team will be competing in Disney World.